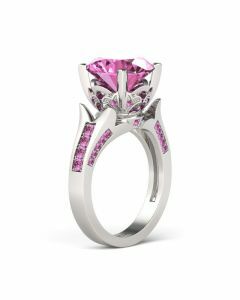 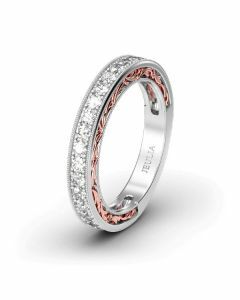 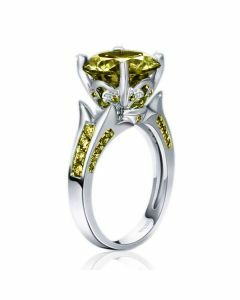 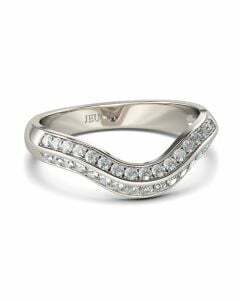 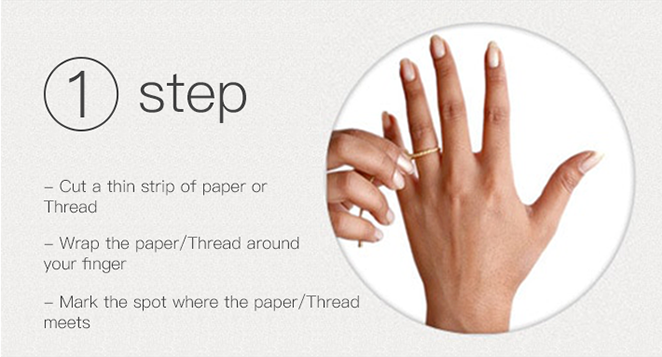 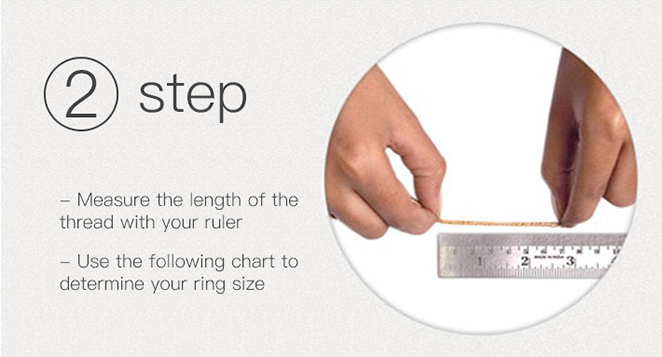 Make any day special with this flower inspired ring. 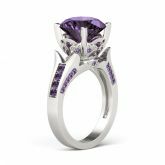 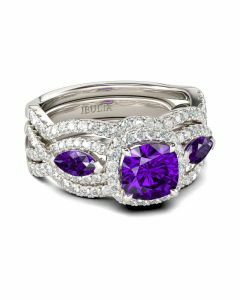 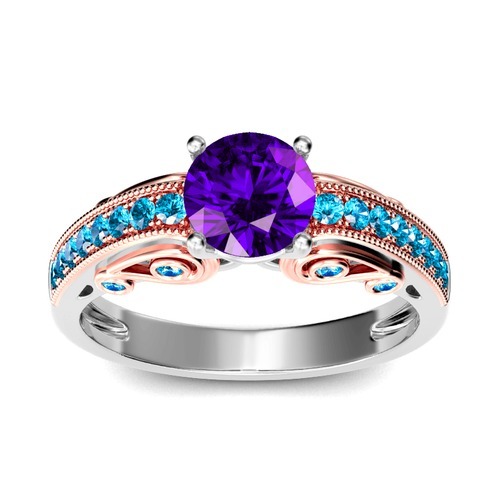 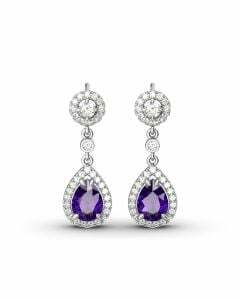 Crafted in sterling silver,this exquisite look features a shimmering purple round stone set in a beautiful flower shaped setting adorned with sparkling purple and white stones. 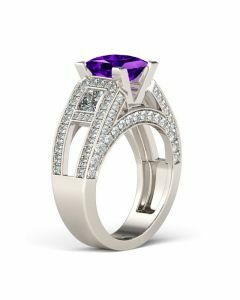 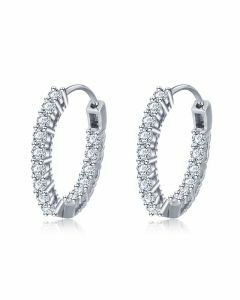 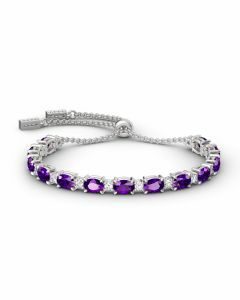 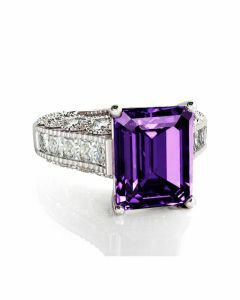 The shank glistens with additional purple stones. 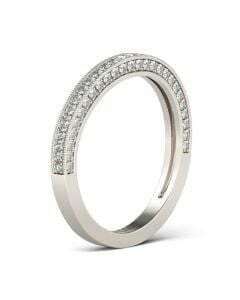 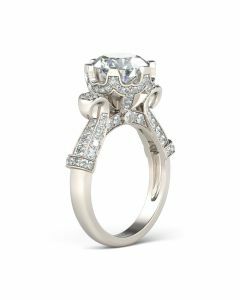 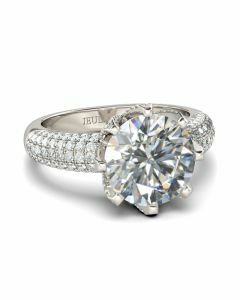 Sparkling with the excitement of the moment,this engagement ring blooms with your love.